Ein Mal im Jahr findet in Berlin der +++. 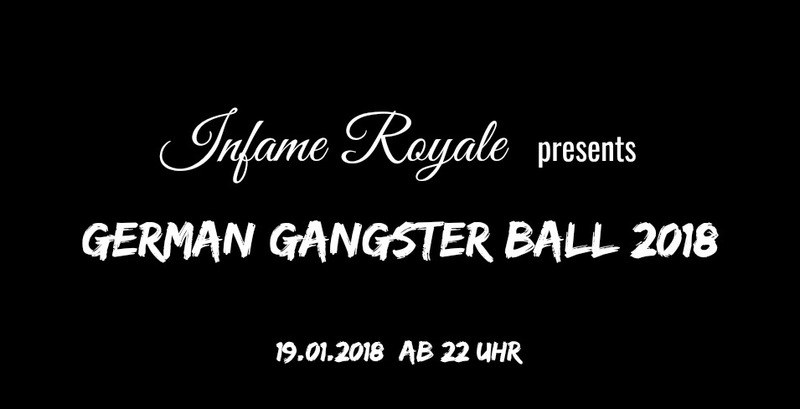 GERMAN GANGSTER BALL +++ statt! Begleitet uns in eine sündige Nacht der 20er Jahre bis hin zur wilden erotischen Party von Heute. Eine Nacht so exzessiv wie die alten Gangster (Al Capone oder Bonnie & Clyde) ihre wilden Feste feierten. Die Herren im Mafia Chic und die Damen in verruchter Eleganz. We celebrate a journey through time. We take you to the land of carnal desires from the 20th century till today. Infame Royale the rampant party where everything is possible. 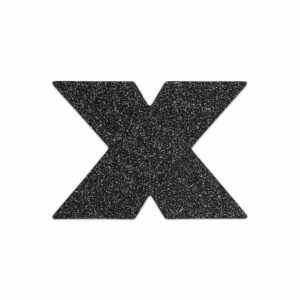 Pulsating electro sounds merge with infamous aesthetics of the Golden Age. While hoodlums and saucy madams dance in the salon the happiness will be found at the poker game in the private room. At the bar there will be “Absinth tasting”.